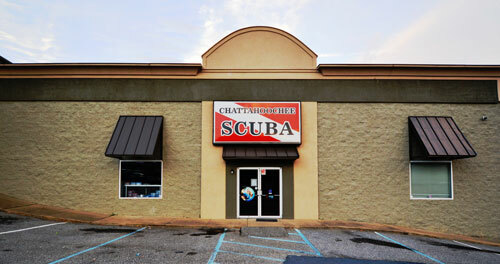 Use the maps below to help locate Chattahoochee Scuba and Swim Center. 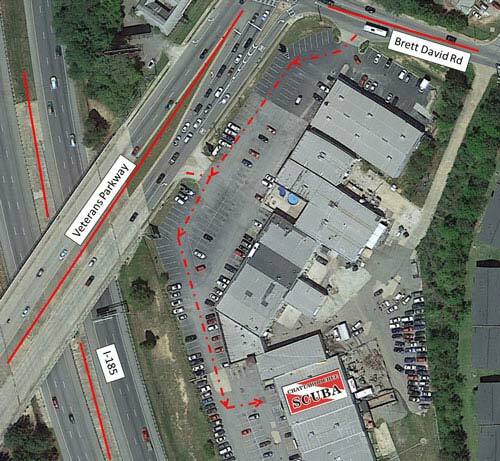 Once you enter the shopping center parking lot, proceed down the hill. You will see us on the left. If you have any questions please give us a call.